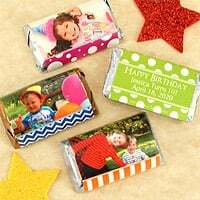 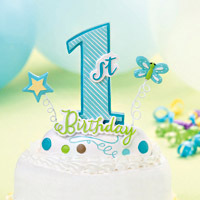 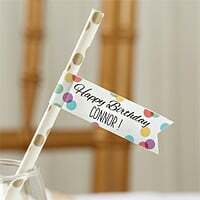 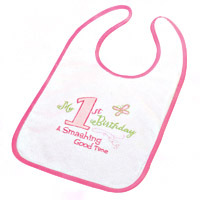 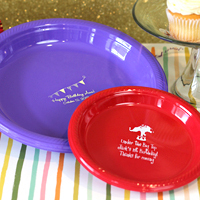 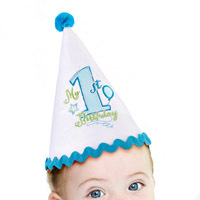 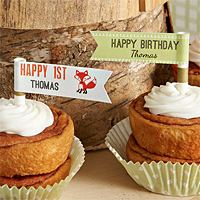 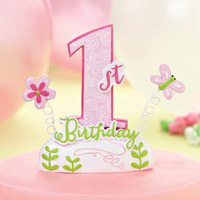 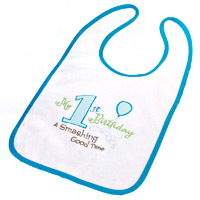 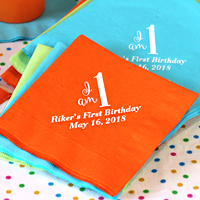 TippyToad offers a large range of children's themed birthday party decorations and favors custom printed for baby, toddler, adolescent and teens to compliment your party theme and colors. 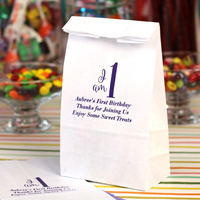 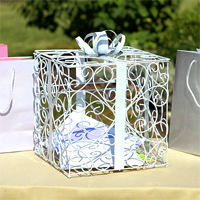 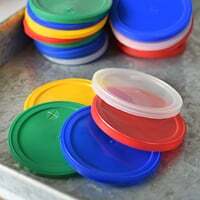 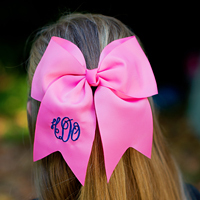 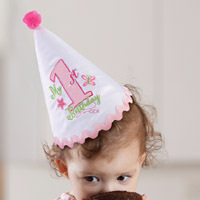 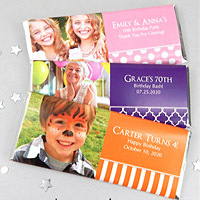 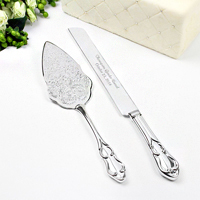 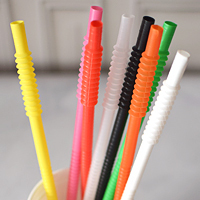 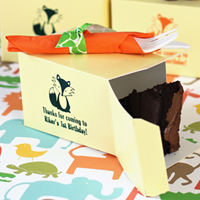 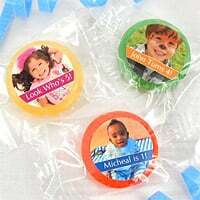 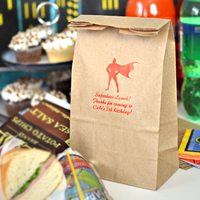 Wow your part guests with custom birthday part favors and decorations. 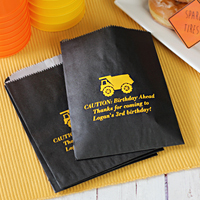 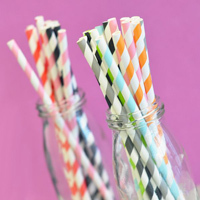 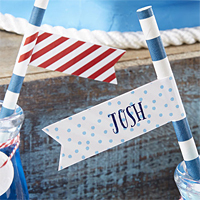 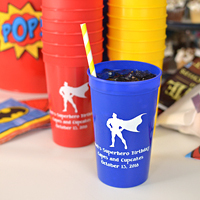 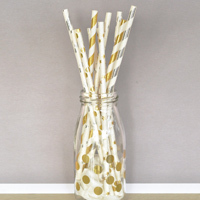 Choose from custom printed decorations such as personalized cups, napkins, candy bags, chocolate kisses, banners, table runners, centerpieces, and more.